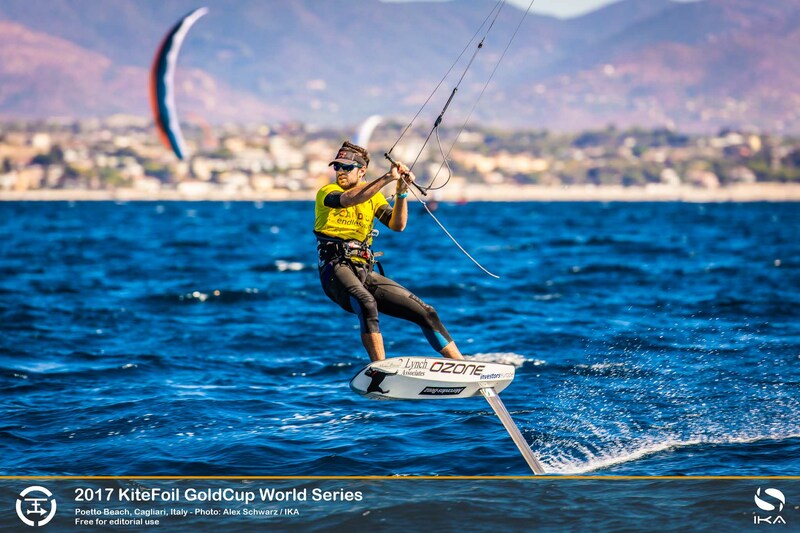 The show of the international Kite Foil is ready to return to Italy again. From October 17th to 21st the Poetto of Cagliari will be the setting for the 2018 edition of Sardinia Grand Slam World Championship, the third stage of the Kite Foil World Cup! Last year it was the Frenchman Nico Parlier who bring home victory and World title and managed to impose himself on the compatriot Axel Mazelle and on the then current World Champion Maxime Nocher. The woman to beat will be the British Steph Bridge, who last year at the Poetto was behind the French Anaïs Mai Desjardins and the German Sabrina Schlossnikel. 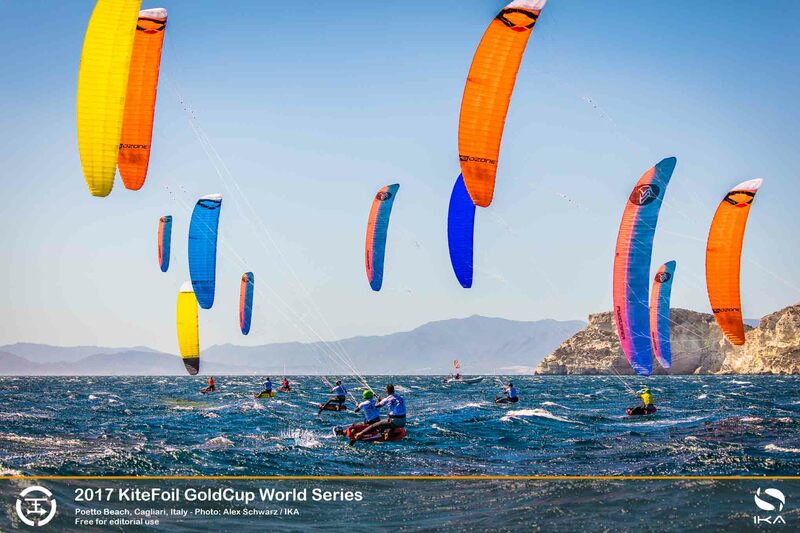 “That of the Poetto will be the penultimate stage of the Kite Foil Gold Cup – is the comment of Mirco Babini, president of the IKA – International Kiteboarding Association, who added – with the inclusion of Kite Foil Racing between the Olympic disciplines of Paris 2024, this event is becoming increasingly important in every part of the world. Not for a chance we are going to have in Cagliari over 100 athletes from more than 40 nations spread over 5 continents. It will certainly be a great show and we will see a great fight in the water among the 10 strongest athletes of this discipline”. 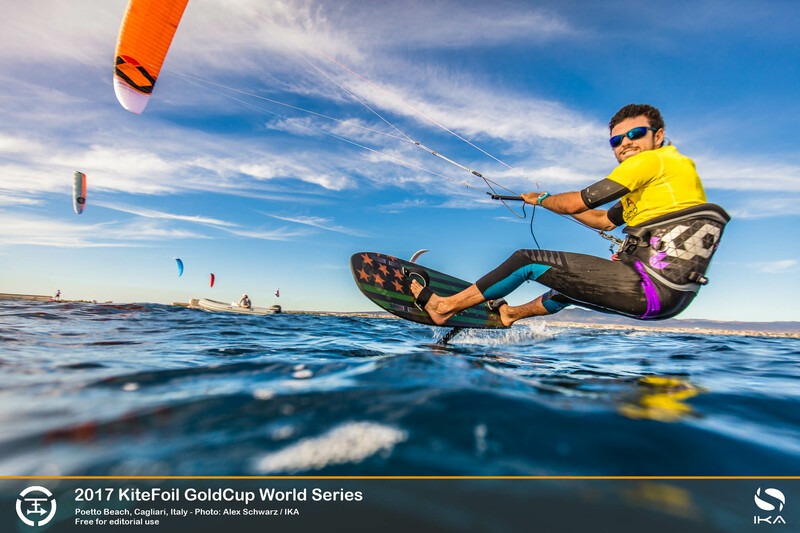 “Cagliari and the Poetto beach once again become a point of reference for international Kiteboarding – said Gian Domenico Nieddu, of GLE (Good Looking Entertainment) – This city has turned out once again to be able to host events of this level. As for Kiteboarding, and in general sports with sailing, Poetto is now recognized worldwide as one of the best spots for competitions and training. I hope that this heritage will be further enhanced in the coming years with the organization of many events”. The Sardinia Grand Slam World Championship is organized by GLE (Good Looking Entertainment) and the Yacht Club Cagliari, which deals with technical-sportive coordination, under the aegis of the IKA (International Kiteboarding Association), and with the contribution of the Autonomous Region of Sardinia with the Department of Tourism and the Municipality of Cagliari.